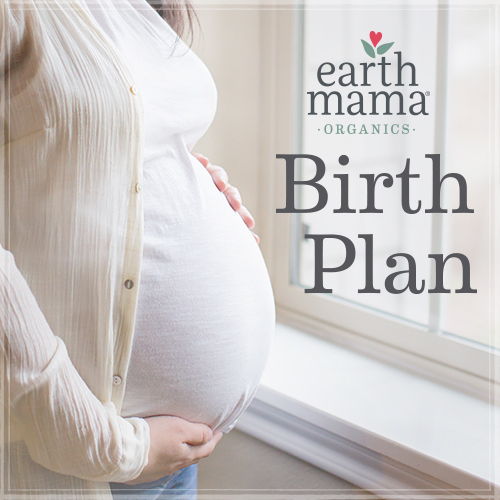 A sample video from the online childbirth preparation course, Birth Transformed. I have so many lovely readers and potential clients all over the world, so… I’m super excited to announce that I’m now offering an online LIVE pregnancy and childbirth course! Yee haw! For more info, click here, or down there.